Supply Chain Challenges of today and tomorrow. NWCC group is a leading provider of collaborative, best-of-breed supply chain solutions that help small, medium, large and Fortune 500 companies realize substantial bottom-line results in record time. NWCC SCM provides complete supply chain management solution that features a performance monitoring architecture and provides supply chain visibility; demand, inventory and replenishment planning; Sales and Operations Planning (S&OP); supply and inventory optimization; manufacturing planning and scheduling; transportation planning and management; and warehouse management. Thousands of companies of all size and types have reduced costs, improved service and gained a competitive advantage through sales and operations planning initiatives. Companies that embrace multi-echelon inventory optimization (MEIO) achieve, on average, a 28% increase in inventory turns. This blog presents a simple, three-step approach that helps remove barriers to inventory optimization success and shows how leading supply chain organizations use powerful business process and technology enablers to achieve and sustain improved inventory performance. Assess your organization’s capabilities from the perspectives of inventory performance, business process/inventory management expertise, and technology and organizational readiness. Understanding your current state on these critical dimensions lays the foundation for a solid business case that delivers real-world benefits. Create a future state inventory optimization capability – process, technology, organization – that provides your supply chain team with a roadmap to success. Drive continuous and strategic value by extending the inventory optimization capability into broader, longer term supply chain improvements. Over time, the trade-off between customer service and inventory cost (known as an efficient frontier) can be adjusted to meet the risk profile of the organization. Implementing multi-echelon inventory optimization across the end-to-end, global supply chain creates previously unavailable trade-off curves that deliver higher levels of service at lower inventory cost. This “virtuous cycle” can be a powerful driver of continuous improvement for years. Retailers today have multiple brands and multiple channels serving multiple demographics with multiple fulfilment models… additionally, customers are not static. Customers’ lifestyles change – they move, they age, they take up new interests. Retailers can’t count on lifetime loyalty or even that their store locations will continue to be a hub of commerce. Thus, their need for agility. Retailers need to respond to ever-changing markets and customer tastes with more agile business models. Agile retailers are moving away from the fixed locations, fixed seasonal models with fixed notions of style and size to more ever-fresh offerings and new brands that are responsive to specific locations and unique customer lifestyles. The highly competitive Retail Logistics sector often has short product lifecycles and trends that quickly appear in stores to capture the transient tastes of teens. They need to manage a responsive merchandising cycle without amassing excess inventories, markdowns or lost sales due to stock-outs. Rather than being all things to all people, agile retailers have learned not to diffuse their brands into less profitable segments. This means focus! They may have identified new, profitable segments, so that means developing or acquiring a new brand to focus on that different customer. They open new channels to capture channel preferences. All these efforts – new chains, channels, and brands – introduce more complexity. Of all factors that affect business success over the long term, most executives agree that generating accurate forecasts is right at the top of the list. Forecasting has a powerful impact on an organization’s ability to satisfy customers and manage resources cost effectively. A forecast is not simply the projection of future business. It is a request for product and resources that ultimately affects almost every decision the company makes. That means decisions by Sales, Finance, Manufacturing, Logistics, and Marketing are all enhanced or diminished by the quality of the company’s forecast. Bottom line: Forecasting isn’t everything, but it is the main shaper of how a company serves customers, exploits opportunities, and drives performance. As the company’s manager’s toil against the grindstone of increasing customer requirements and shareholder expectations, their struggles are aggravated by the imperative to continually improve customer service while consuming fewer resources. Better forecasting is one of the few core competencies that can drive this agenda. Frustratingly, many companies suffer from common shortcomings that impair their ability to move beyond a basic level of accuracy, where forecasts based only on rules of thumb and simple math are applied to all products in the portfolio. 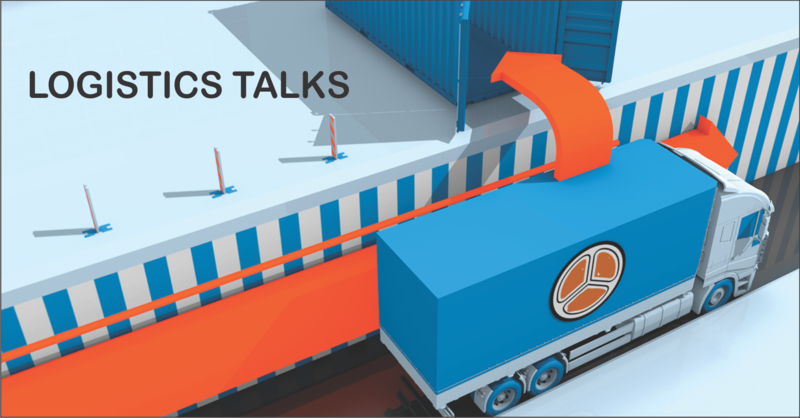 Stay tuned for more insights on simple ways to make your supply chain more cost effective.